The funny thing? This ISN’T Cal Poly, San Luis Obispo! 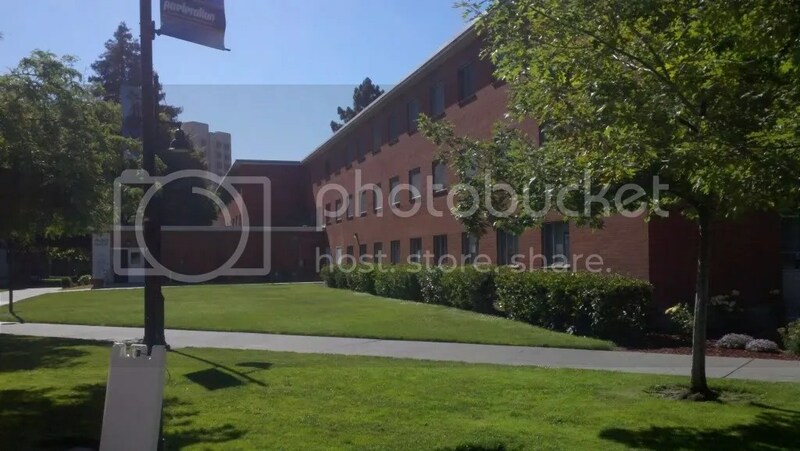 This dorm, identical to the ones at the center of Cal Poly’s campus, is found on the San Jose State campus. And I’ve seen the same buildings on the Pomona campus as well. BTW, the title of this post is a quote from an old movie. 5 points if you know which one! Happy Friday!